It’s been a little while since I had a beauty feature on the blog, so today I have asked Jenn Edwards, our resident hair and beauty expert to talk to you about her favouite hair care products. It dosn’t matter what sort of hair you have I’m sure there will be something you need help with, whether it be dry hair, flat hair, curly hair…….the list is endless. Jenn knows her stuff and has come armed with a whole host of hair care products to help you through your wost hair nightmares. I’ll pass you over to Jenn………. 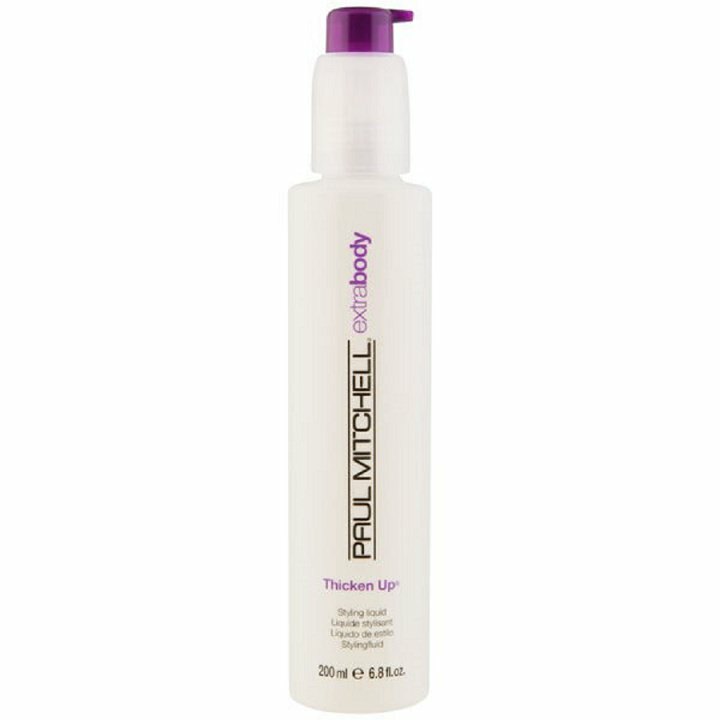 If you have sad lifeless hair that just doesn’t hold a style – The first trick I have up my sleeve comes in bottle form and goes by the name of ‘Paul Mitchell Extra Body Thicken up’ applied to damp hair before drying, this little miracle promises to deliver completely controllable volume that isn’t flakey, stiff or dull, and doesn’t fall flat by the end of the day. It does what it says on the tin and I love it!! blow-dry with your head upside down to add extra body and lift at your roots. It’s never a good idea to wash your hair daily. The more you wash, the more it will need washing. Freshly washed hair never holds a style as well as hair with a days dirt. If greasy roots are a problem and haven’t yet discovered dry shampoo then you don’t know what you’re missing. Batise do a fab range and You only need a little! Unless you have seriously dry or damaged hair avoid using heavy conditioning treatments which can weigh the hair down. 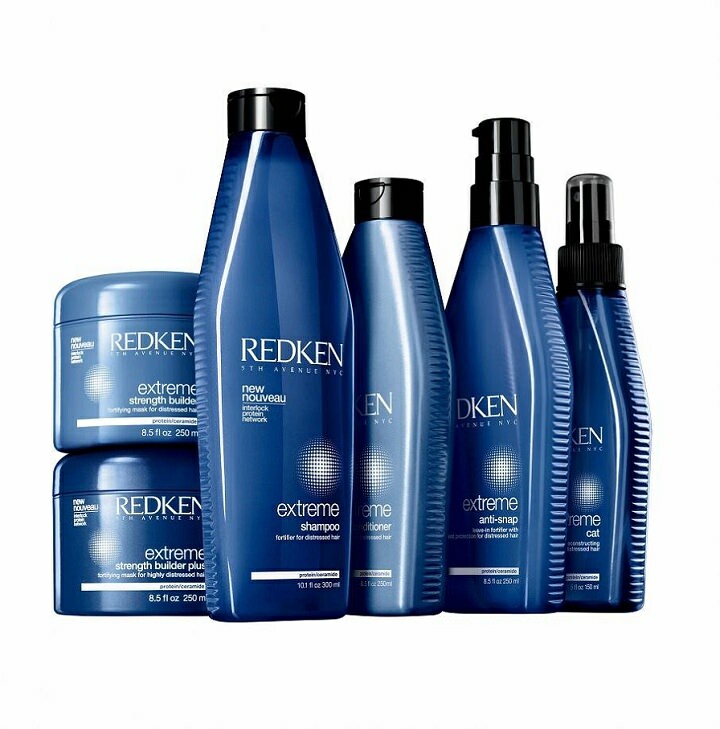 Protein treatments are great to repair and strengthen hair but only if really needed. 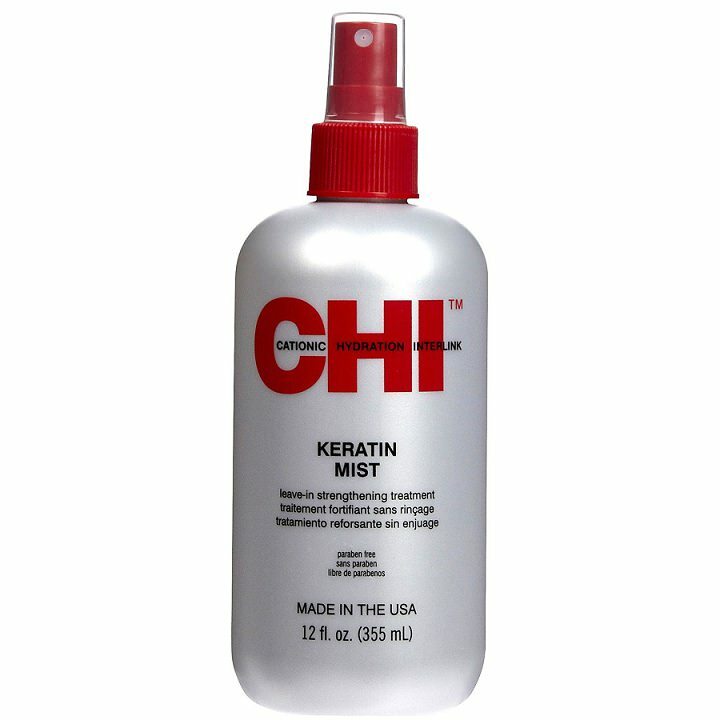 CHI Keratin Mist is a firm favourite of mine. When creating waves or curls with heated styling tools always bear in mind that hair will naturally drop through the day, some hair types more than others, so start off with a tighter curl to allow for this. 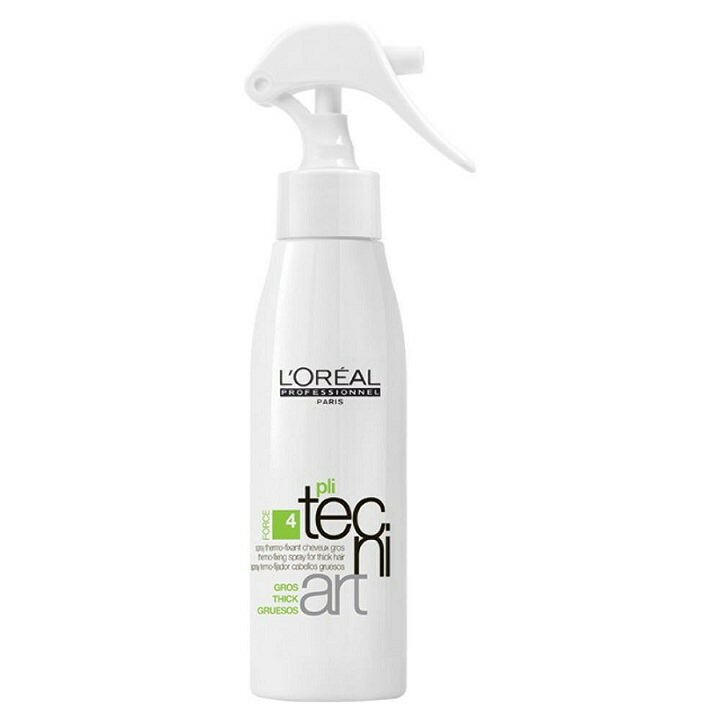 I use a Tecni Pli to set curls. Spay onto dry hair before applying your styling irons. Don’t drench your hair with it and if you do hear a sizzle as it touches your irons then spray from further away so you get a finer mist. Try pinning the curl up against your head and allow it to cool before removing the pin (known as pin curling). Very long hair will hold curls better if cut into a layered style. For beautiful lasting hold and shine there’s only one can in my life. 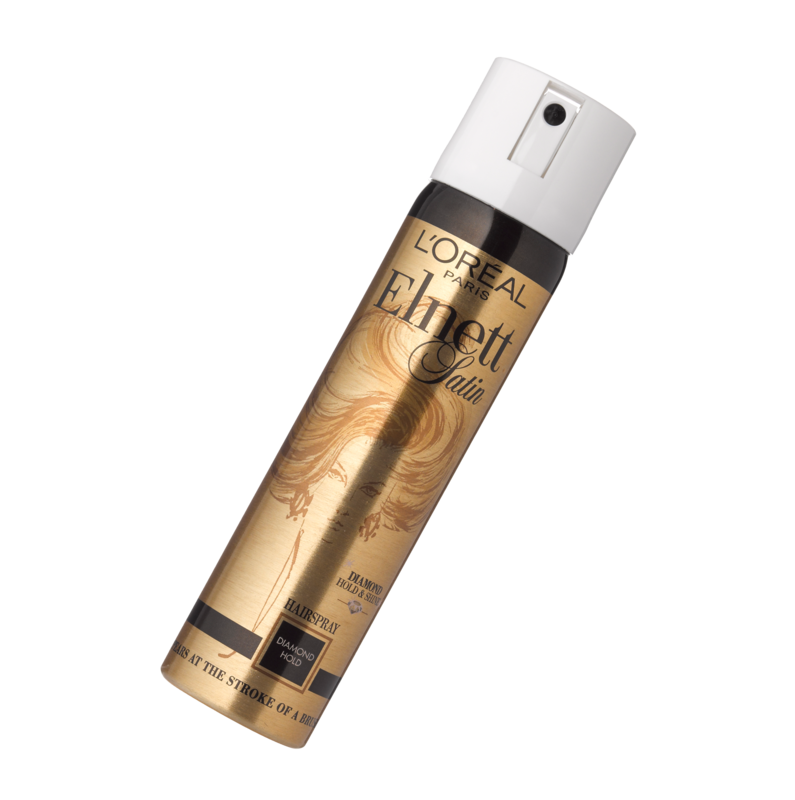 ‘Loreal Ellnett‘ takes pride of place in my kit bag and will never be replaced. If you have curly hair that is frizzed out and brittle – Prevention is better than cure and choosing the right products here is key. Try using protein rich conditioning treatments. ‘Redken Extreme series’ get’s my vote but don’t wash your hair too often. The natural oils your scalp secretes are better than any conditioner on the market. Avoid brushing your hair whilst it’s damp as this is when your hair is most vulnerable and prone to snapping. Towel dry if you can as blow drying will only dry out your hair further. If you do blow dry then keep it on a cool setting. Anti frizz serums such as Jon Freeda Frizz Ease or ‘Morrocaniol‘ are great to smooth and lock in the moisture and a curl cream to finish is a better option than mousse which can be drying. My favorite blow drying potion at the moment is Uniq one and I panic when I near the end of the bottle! If you have naturally curly hair then embrace it!! Straightening naturally curly hair on a hot summers day is just asking for trouble. If all else fails then ensure you go for a style that your hair won’ fight. Today’s hair trends are relaxed and natural looking. The messy look is most definitely a favourite this summer so avoid structured styles and tight curls and don’t get too hung up on keeping your tresses perfectly neat and tidy all day. Laura – I’m in love with them! Thank you guys so much! I don’t think I shared this with y’all but, Kyle and mylesf have just one picture of us from our first year together haha. We really aren’t a picture couple, so it’s nice to finally have some pictures of us together!